Peter is a partner at VHPM and a registered US Patent Attorney. Peter specializes in the preparation and prosecution of patent applications in the life sciences, primarily in the fields of biotechnology, including applications related to RNA inhibition, packaging and delivery of therapeutic molecules, neuroscience, molecular and cellular biology, immunology, gene therapy, diagnostic methods, nanoparticles, research tools, and transgenic plants and animals. He works with start-up and mid-sized companies, large corporations and universities to secure U.S. and international patent protection for their inventions. Peter also provides general counseling and patentability and freedom to operate opinions, including opinions to support licensing and acquisition activities. He enjoys working with and listening to clients to understand their particular objectives and to implement strategies to meet those objectives. 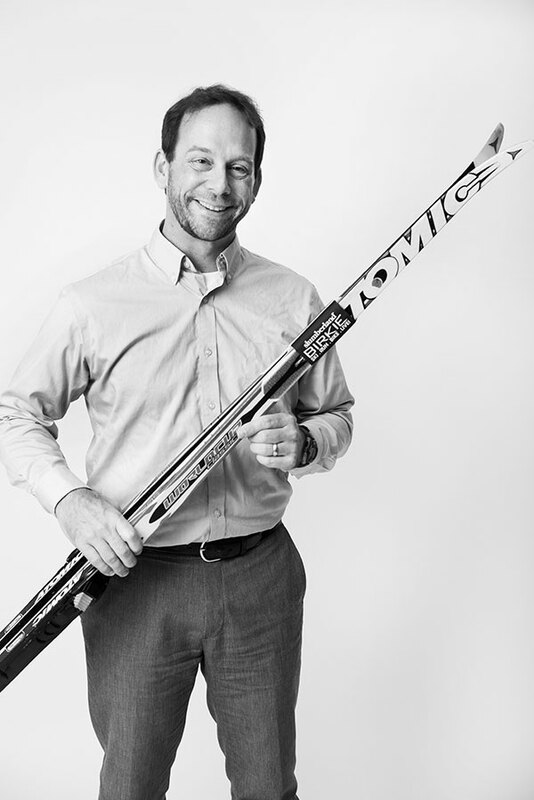 Peter brings a forward thinking edge to the leadership team, and outside of VHPM, he enjoys cross-country skiing, mountain biking, practicing yoga and reading.